We regret to announce the death of Professor Rüdiger Becksmann, one of the world’s leading scholars of medieval stained glass. A full appreciation will appear in a future issue of Vidimus. This month’s issue brings exciting news of some rare English figurative roundels, previously thought lost, that have come onto the art market and been acquired for institutions in Norwich and London. 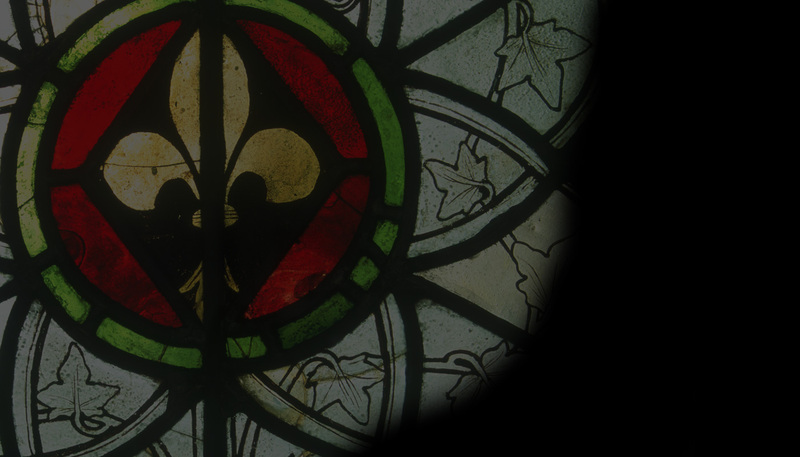 Our feature is about fascinating interface between seventeenth-century glass in Oxford and contemporary poetry, and our review is of a volume on Cistercian art and architecture with important chapters on glass.